Our Alphabet Printables Are Easy-to-Use, and Educational, Too! These alphabet printables will help your early learners get started at the very foundation of spelling -- with letters. 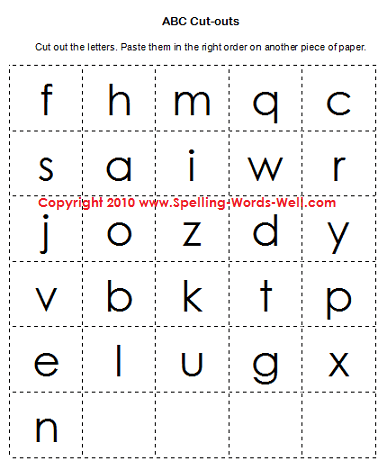 In our first worksheet, children will put the letters of the alphabet in order. Here's a simple worksheet for your early learners. First, get the printable worksheet. 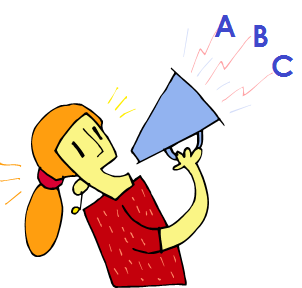 Then ask students to cut out the letters and paste them in ABC order on another piece of paper. 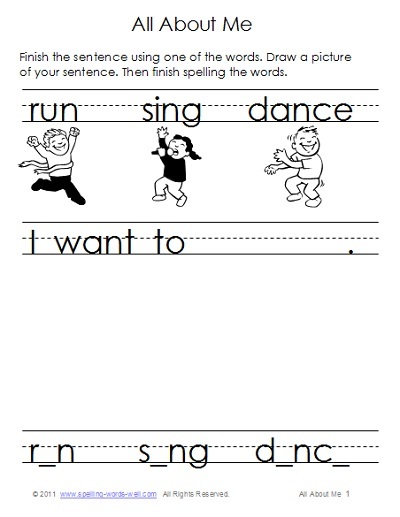 On this printable worksheet, students need to add the first letter of each word, then write the words again in ABC order. There are pictures to color, too! We have lots more early learning spelling activities and worksheets. 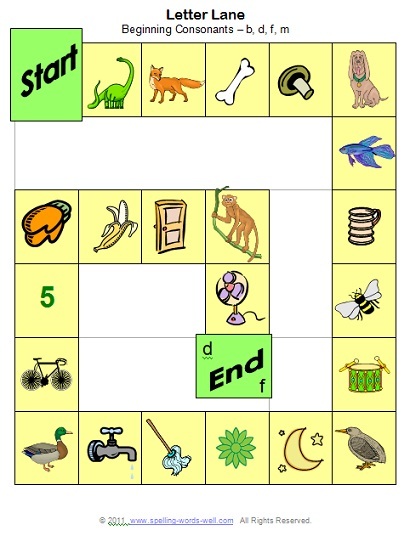 Letter Lane - A phonemic awareness board game that features beginning consonant sounds for the letters b,d,f and m. No reading is necessary. ABC Phonics Poem - A fun and funny way to learn about initial sounds! ABC Puzzlers: This free alphabet worksheets asks kids to complete a dot-to-dot and identify the letters of the alphabet in order. Circle Sounds 2: Another fun page, this time featuring words that begin with P.
Lots of Leaves! - Students will discern long and short vowel phonics sounds as they complete this appealing page. 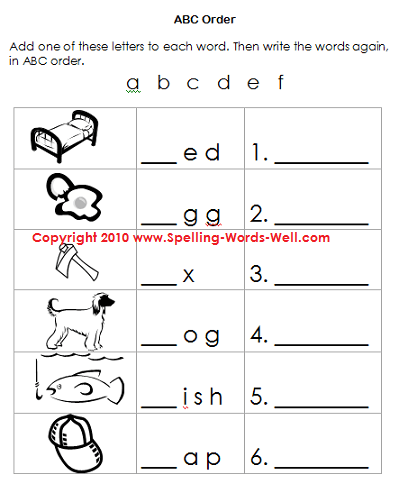 Literacy Worksheets - More fun, easy pages to go with our alphabet printables. They're also perfect for early learners! Kids will customize their own sentences and drawings. They can even complete the pages more than once! Dolch sight words list - It's never too early to kids to begin to learn these all-important words. Students who start strong almost always stay strong! 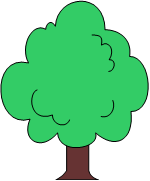 We have a large number of sight word lists, games and activities which you can access from this page. Remember not to rely on worksheets and written practice alone. Kids benefit from oral practice and spelling word games. Don't miss our great assortment of Free Preschool Games! 1st grade spelling words - Some of your students may be ready for more difficult words, practice games and other activities. There's no need to hold kids back if they're ready to move forward! 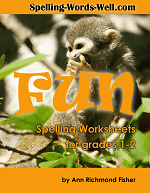 Fun Spelling Worksheets for Grades 1 and 2: 50 all-new, fun printables you won't find anywhere else! *Find more early-learning activities aligned to the Common Core State Standards here.